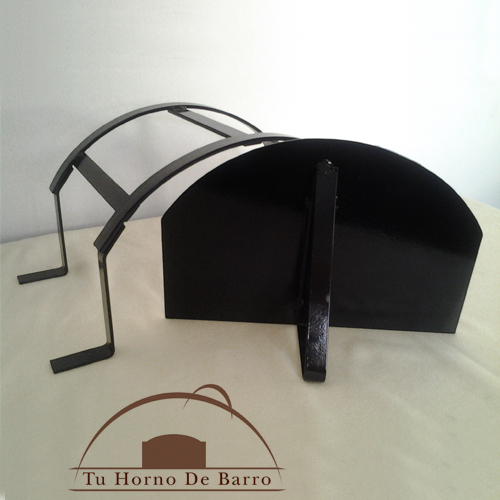 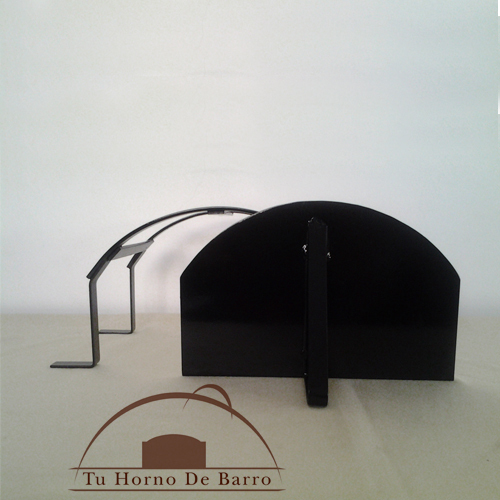 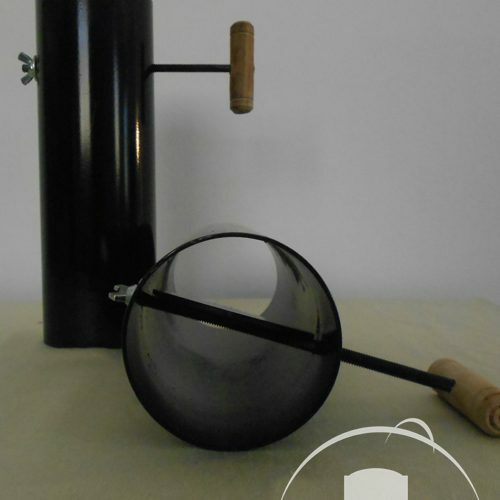 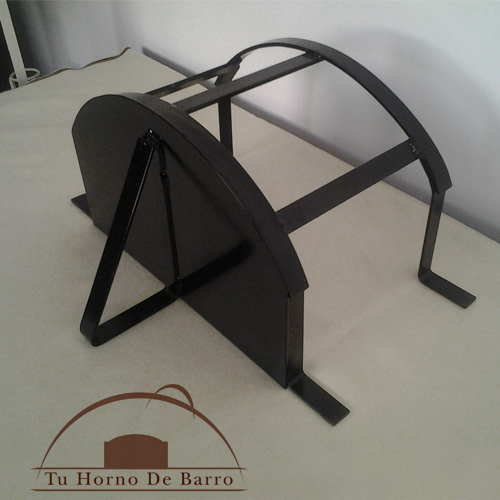 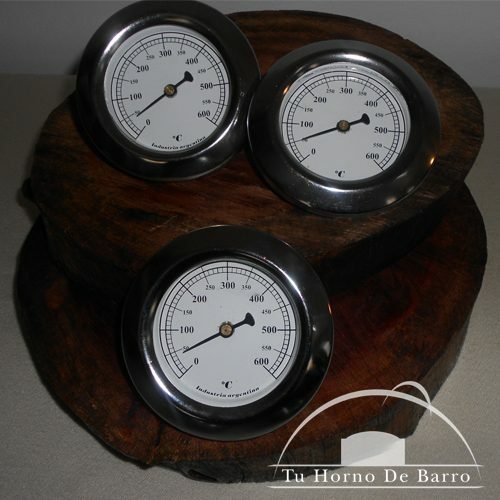 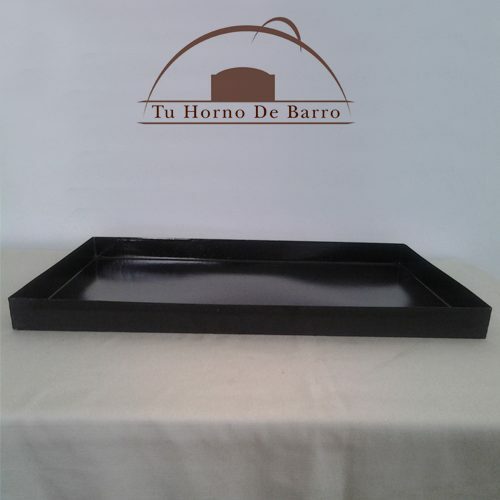 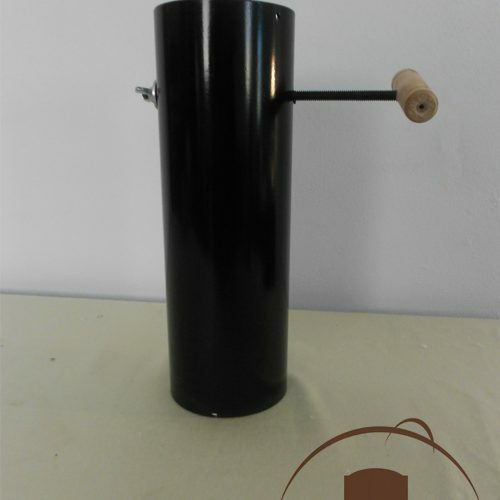 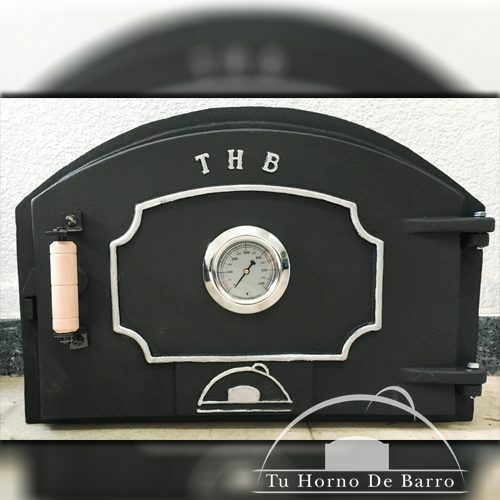 PARA ENCENDER LEÑA Y MANTENER LA TEMPERATURA DEL HORNO. 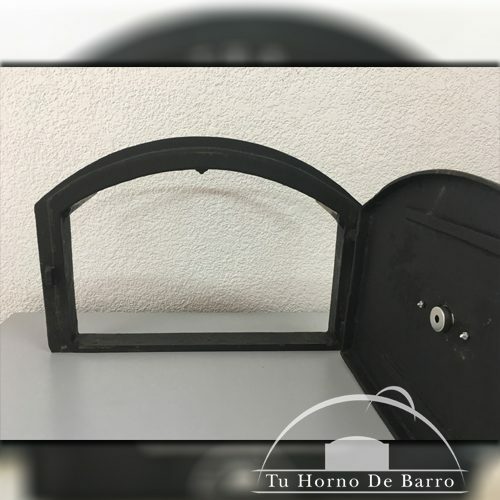 (PARA HORNOS A PARTIR DE 1.70 MT SE PODRÁ COLOCAR AL LADO DE LA PUERTA PRINCIPAL SINO A PARTIR DE 1.20 MT PODRÁ HACERSE EL FOGONERO EN LA PARTE LATERAL TRASERA). 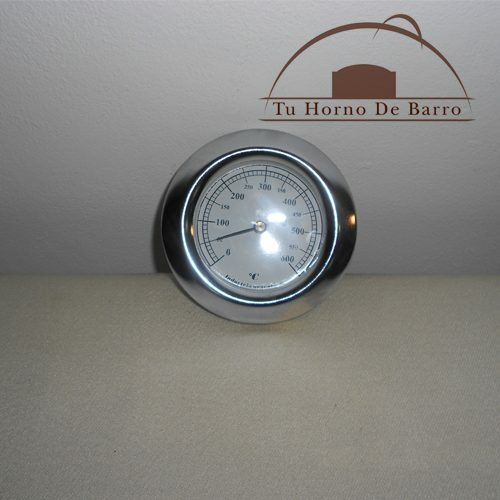 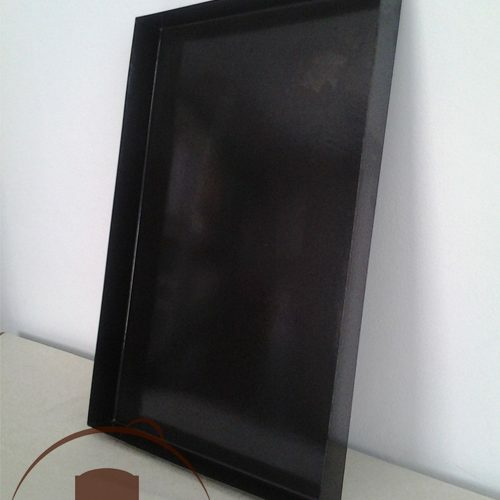 ES IDEAL PARA NO ABRIR LA PUERTA PRINCIPAL Y CONSERVAR LA TEMPERATURA DEL HORNO.